Shirley Bettyann Sharpe would like to let you know that her work here on earth is done. She came into this world on September 12th 1952, and was called home to be with her mother and father, Gerald and Betty Sharpe, on September 24th 2017 in her 65th year. 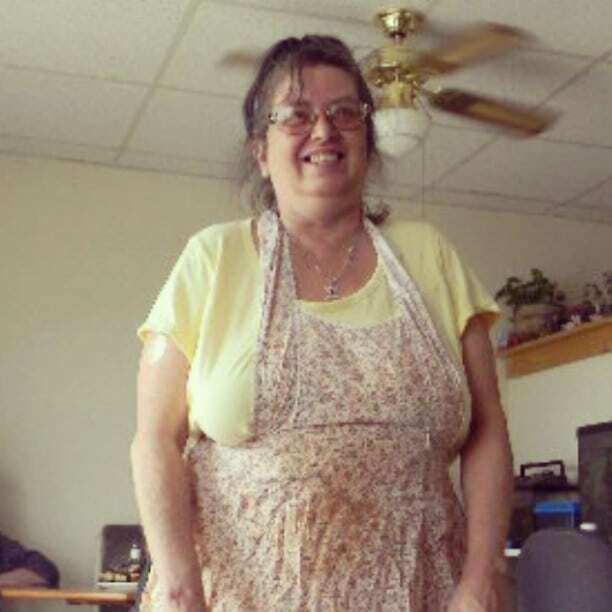 She was a huge family person and leaves behind her husband John Taylor, her sons Matt Van Vliet (Lee-Ellen) and little Johnny Taylor and her daughter Melinda Tremblay (Steven). She had caring brother Rick Sharpe and her sisters Wanda Sharpe (Doug) and Darlene Sharpe who she leaves here on earth. She has loving grandchildren who she leaves here too, Lyndy (April), Cecily (Billy), Melody, Zack, Chad, Alexis, and Johnathon and predeceased by grand daughter Megan. She had many cousins, nieces, nephews, and extended family that loved her that she left here on earth as well.